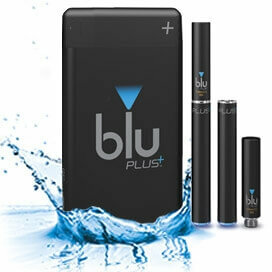 blu sells three central products, the blu Pro Kit, the blu PLUS+ kit and a disposable e cig, the blu GO. Then of course there is blu e liquid, reviewed here. The blu Plus kit comes in two forms, one with a portable charger and the other without. 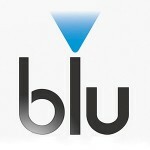 blu marketed blu e cig products in the USA primarily and in late 2013 entered the UK vape market when it bought SKYCIG. Now SKYCIG was one of the early e cigs in the UK and although we saw them in garage forecourts, corner shops and high street outlets their reputation as a quality e cigarette left quite a bit to be desired. However the fact that SKYCIG was well established in retail motivated blu to buy the company for a reported £30m plus an additional performance related fee. In around March 2014 blu cleared out all SKYCIGS from the retail outlets and the blu e cig range took their place on the shop shelves. blu was sold to big tobacco company Lorillard and is now owned by a top 5 international cigarette company, Imperial Tobacco Group (Imperial Brands plc), through a subsidiary Fontem Ventures. Both Vype and blu e cigs have essentially three basic and relatively simple products and limited strength nicotine and e liquid flavour options – blu only has 0.9% and 1.8% – all very nicely marketed and presented. Their market research is telling them to keep the number of e cig and e liquid options available to a minimum. Of course this simplifies things but can also result in customers who want a wider choice going elsewhere. blu’s marketing campaign involving “The Biker”, “The Drag Queen”, “The Model” and “The Pilot” demonstrates their “commitment to marketing”. We as consumers must ensure that the product we buy is for the right reason and based on quality rather than as a result of being seduced by rather large, clever PR machines. The overall quality of the blu e-cigs are to a high standard, its sleek and tidy design gives it a stylish and modern edge over the bulkier vape pens sometimes seen on shelves. Due to their small scale, these vape pens would be better suited to those who vape casually or light smokers rather than moderate to heavy vapers. The ‘cigalike’ look and feel offers convenience and may suit someone who isn’t using vaping as their main form of quitting smoking. The blu Plus+ e-cig comes as a two piece, with a battery and a refill, which is easy to assemble, by screwing the two together and allowing you to be on your way quickly and efficiently. 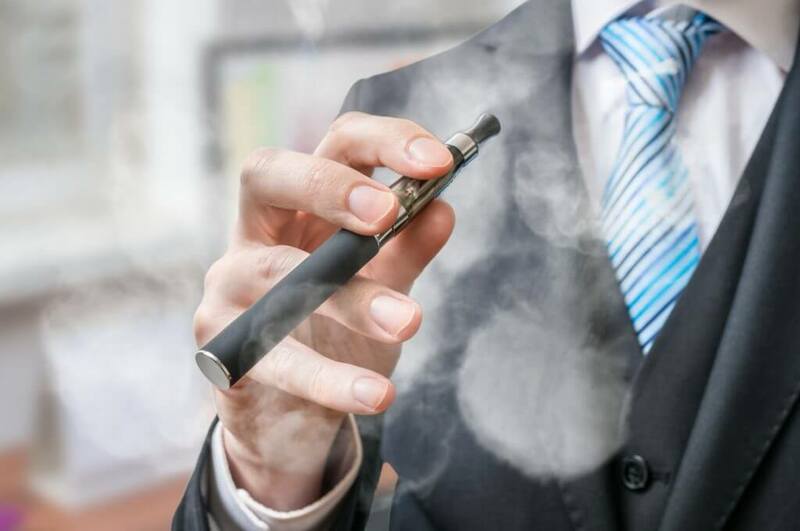 For those new to vaping it is far better to start off with the smaller form vape device than to try to migrate to vaping using a large device, it is important that the transition is as simple as possible. It’s this simple two piece system that makes this e-cigarette perfect for beginner vapers, as there is no fiddling around with mods, coils, tanks or e-liquids. When it comes to vapour production, the blu Plus+ offers a very similar feel than that of a traditional cigarette. With this e-cig you will find that you won’t produce as much vapour as the bigger vape pens often used by more intermediate vapers. The adequate vapour production won’t give you a massive throat hit, as the cartridges that come with the set only offer a maximum 1.8% of nicotine, again cementing its position as a vape pen for lighter more social vapers/smokers. Although the initial price of buying the blu e cig kit is competitive, price points are far higher after first purchase – the cost of the blu e liquid refills are £6.99 for two which is very expensive compared to some alternatives. blu offer a very simple range of e cigarettes that will do the job for many vapers who are light smokers. blu products are well made and of reasonable quality. The initial purchase price is relatively cheap. Whilst blu have moved on from the SKYCIG days the blu offerings lack originality and are similar to many of the devices out there especially those offered by tobacco companies like Vype. Ongoing running costs are steep because of the cost of the refills. None of the review sites reviewed have blu as their favourite e cigarette! I don’t like this flavour as much as the previous Classic Tobacco. It isn’t as smooth and leaves an after taste. The cartridges have been improved however, with multiple holes in the end and I think they may last longer too. Does not even taste like tobacco. Does not even compare to the standard tobacco flavours on the older versions. Tastes like burnt plastic. Sickening feeling. Not reccomended at all. Luckily the original cartridges work with Plus !! When you use to smoke – and then stubbed a cigarette out !! – that is what this tastes like – more expensive than the other cartridges – on a positive side!! The multi hole tip is better. So glad my other ecig broke or I wouldn’t have tried this readily available product. Couldn’t have found a better alternative. There are some improvements on the last model – the blue light now indicates how many charges the case has left before it needs recharging itself. I’ve only had to charge it once, but it was pretty accurate.